Asking price is $13,500. Please feel free to email me or call with questions and stop by for look. Car is located in Silver Spring, MD. Clean 8! GLWS I think I've seen this car on TurboXS' youtube channel? 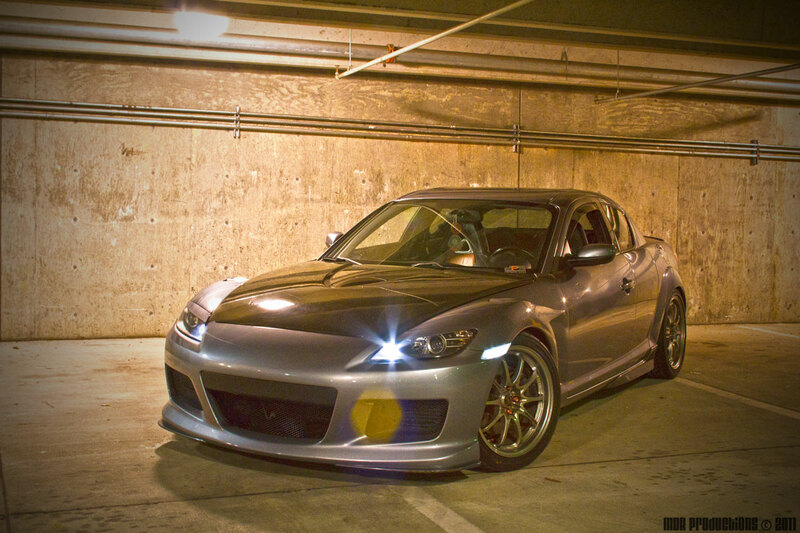 How much for the mazdaspeed front bumper and turboxs exhaust? PM me if you decide to part out ... interested in a lot of parts. is that turbo xs all 3 inch? including Joins?